Alexander Bergmann (born May 16, 1987 in Ravensburg) is a German snowboarder, specializing in Alpine snowboarding. Bergmann competed at the 2014 Winter Olympics for Germany. 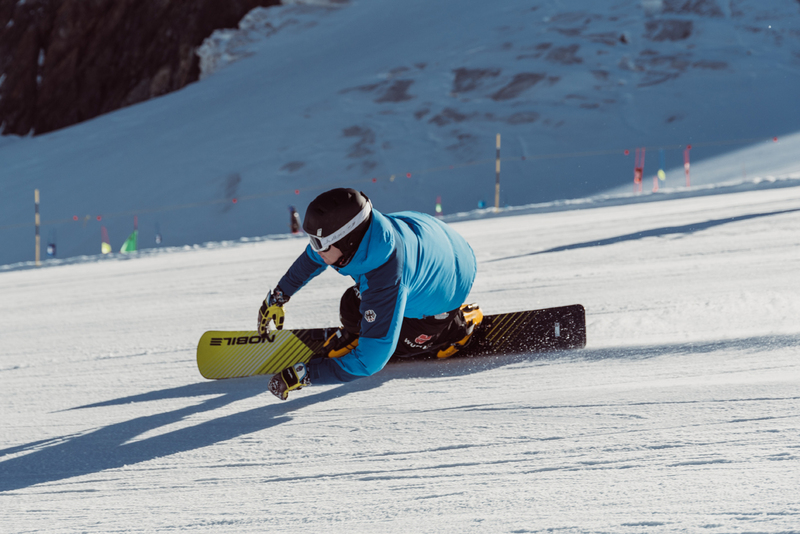 He placed 11th in qualifying for the parallel giant slalom. In the eight-finals, he was beaten by Slovenia's Rok Flander. In the parallel slalom, he finished 24th in qualifying, not advancing. 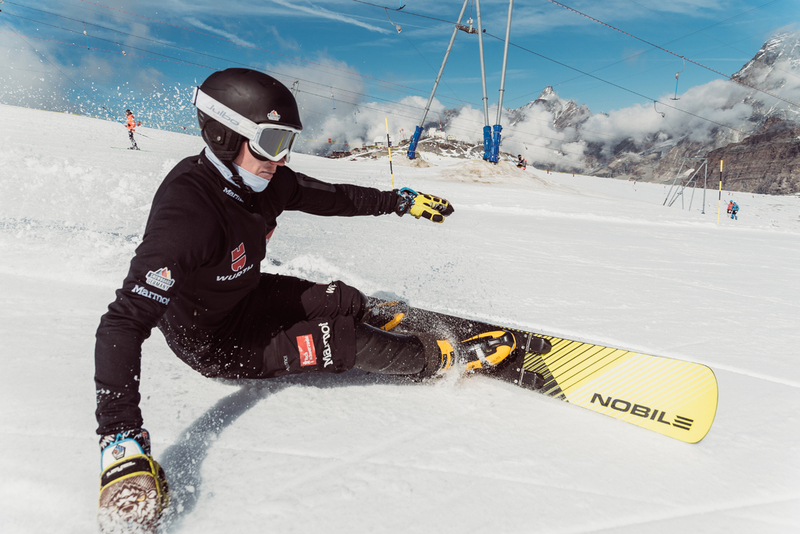 As of September 2014, his best showing at the World Championships is 21st, in the 2013parallel giant slalom. Bergmann made his World Cup debut in December 2006. 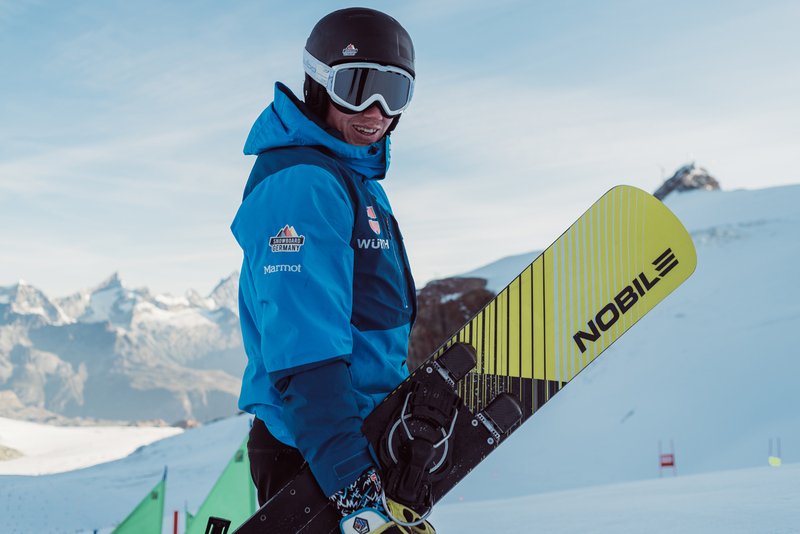 As of September 2014, he has one World Cup victory, in the parallel slalom at Bad Gastein in 2013–14. His best overall finish is 11th, in 2013–14.